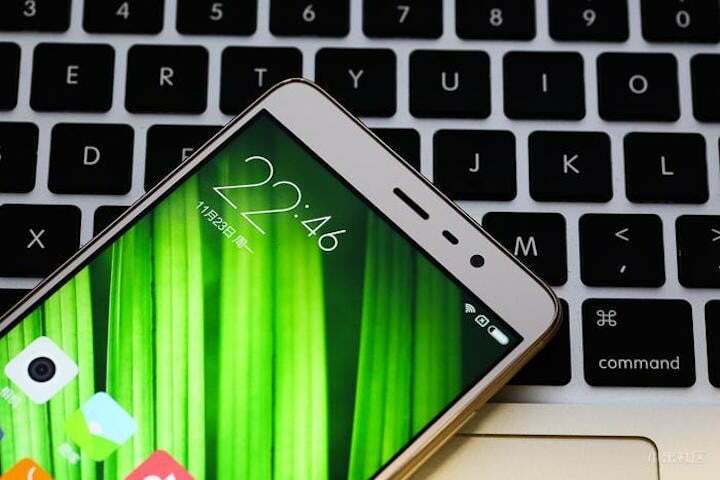 Xiaomi’s Mi 5 flagship phone is still on the cards, if rumors are to be believed, but in the meantime the Chinese brand hopes to tempt buyers with the Redmi Note 3. There are two different models and despite being announced several months apart, they’re almost identical. To make sure you know which one’s right for you, here’s everything we know about them. Updated on 01-14-2014 by David Curry: Added in news of the Redmi Note 3 Snapdragon/Pro. 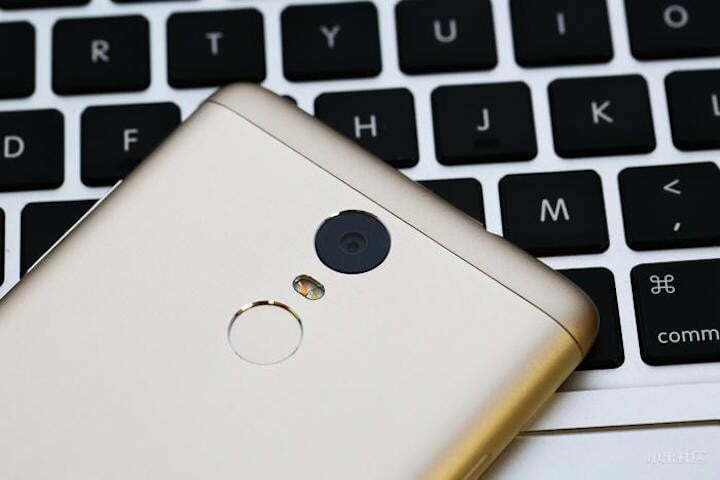 After revealing the Redmi Note 3 back in November 2015, Xiaomi revealed a slightly updated version in early January. The Redmi Note 3 Snapdragon, or Redmi Note 3 Pro as some have labeled it, unsurprisingly has a Qualcomm Snapdragon 650 processor instead of MediaTek’s octa-core Helio X10 processor inside. This provides faster 4G connectivity in countries where it’s supported. Otherwise, the upgrade to a 16-megapixel rear camera instead of a 13-megapixel camera, and a tiny bump from 4000mAh to 4050mAh for the battery are the only alterations. It’s headed for China soon, where the price has been set to start at around $150, slightly more than the MediaTek version. Xiaomi went with an all metal chassis for the Redmi Note 3, which is one of three key changes over the old Redmi Note 2. The body is made from sandblasted metal, giving the device a more modern, sleeker, and more expensive style than the plastic predecessor. The body is thinner at 8.65mm, and thanks to a special high density battery that’s lighter than usual, it’s only four grams heavier than the Note 2 at 164 grams. Xiaomi has always put a large cell inside the Note series phones, and the MediaTek Note 3 has a whopping 4000mAh battery with fast charge, so it’ll be up to 50-percent capacity in an hour. A 3060mAh battery hid inside the Note 2. The other major upgrade over the Note 2 is the addition of a fingerprint sensor. It’s mounted on the rear, under the camera lens, just like Huawei and ZTE’s phones. Xiaomi claims it’ll unlock the phone in a dizzying 0.3-seconds. A metal body, a larger battery, and the fingerprint sensor separate the Note 3 from the Note 2, as almost all the other specifications are the same. The screen measures 5.5-inches and has a 1080p resolution, the processor in the first model is a MediaTek Helio X10 octa-core 64-bit chip, and there’s a choice of two models — one with 2GB of RAM and 16GB of memory, and another with 3GB of RAM and 32GB of memory. A 13-megapixel camera with phase detection autofocus is on the rear, and there’s a 5-megapixel camera on the front. Xiaomi’s MIUI 7 covers the Android operating system. The 2GB/16GB MediaTek model is available for the equivalent of $140, and the 3GB/32GB is around $173. 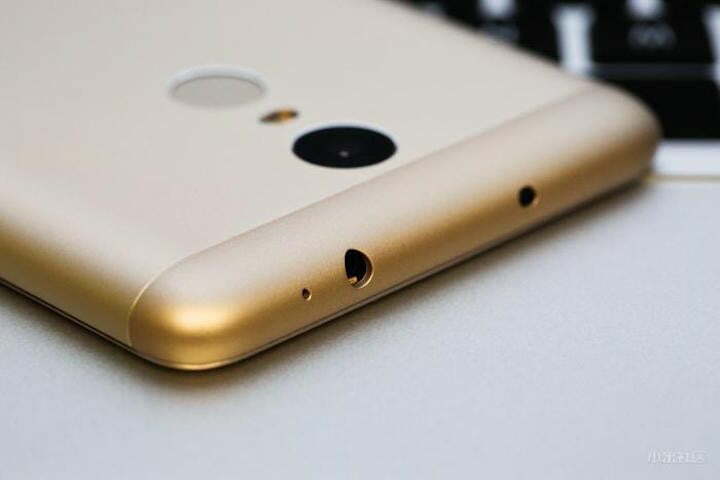 Prior to its announcement, there were rumors suggesting the Redmi Note 3 would be called the Note 2 Pro.